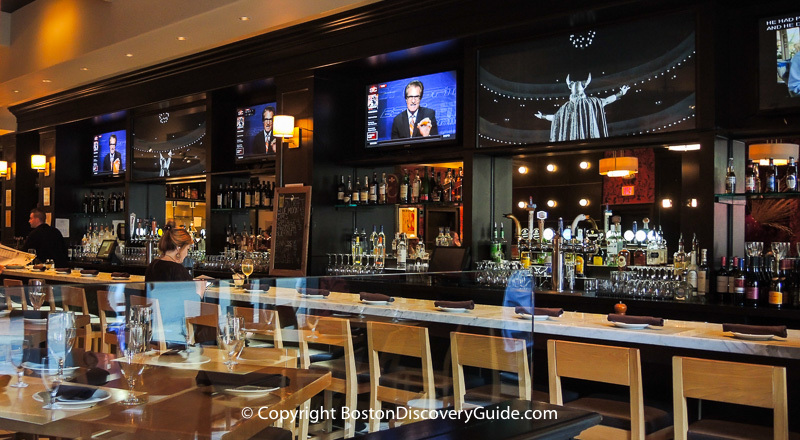 As you might expect, Boston's Theatre District overflows with top restaurants perfect for dining and drinking before or after your show. 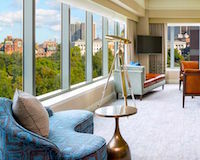 Within a block or two of the Opera House, Shubert Theatre, Wang Theatre, Cutler Majestic, Paramount, Wilbur, Modern Theatre, and Charles Playhouse, you'll find a wide range of dining choices ranging from casual to splurge, along with wine bars, coffee bars, and Asian restaurants in nearby Chinatown. Most evening shows begin at 7pm or 8pm. Enjoy an early dinner pre-show, and head for drinks and dessert later. Or, if you have tickets for a matinee, dine leisurely after the last round of applause. 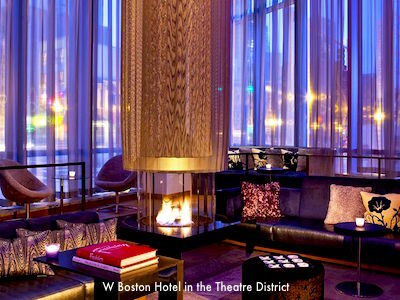 Here are Boston Discovery Guide's recommendations for 15 of the best Theatre District restaurants. Salvatore's prime Theatre District location between the Opera House and the Paramount Theatre makes it the go-to spot when you want both convenience and Italian comfort food. Classics such as eggplant parmigiana, veal saltimbocca, and gnocchi with sausage hit the mark. Servings are large, and prices affordable. If you're short on time, order from the Express Dining menu. Bonus: Nice selection of wines. Look for excellent values among Italian and French choices. 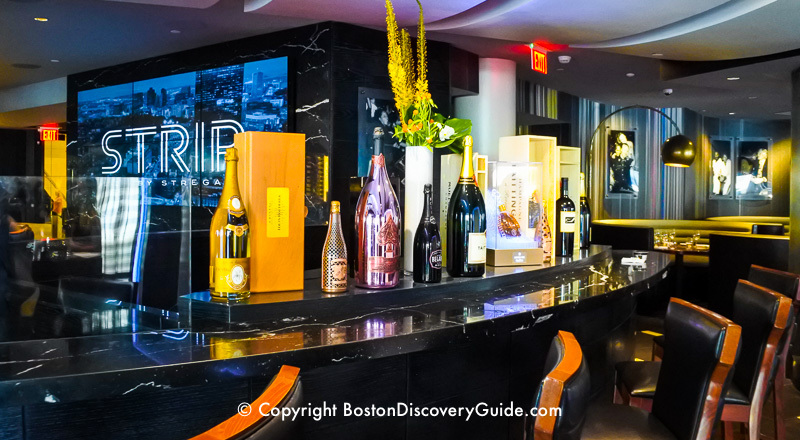 Close to the Wilbur Theatre and Charles Playhouse, Abby Lane looks like a stylish neighborhood restaurant with an open kitchen, plenty of comfortable seating, and welcoming bars on the casual ground level and glitzier upper level. But there is a secret ingredient here: Celebrity Chef Jason Santos, who transforms American casual dining classics into something special. Go for the spicy fried calamari, the nacho platter, and the prosciutto and burrata board. Pizzas and burgers are excellent, and so are the entrees - try the grilled swordfish with ratatouille, or the tempura cauliflower with curry fried rice and pineapple. Order a beer and fries with sea salt and vinegar at the bar when you're in a rush to get to your show on time. Love the food? 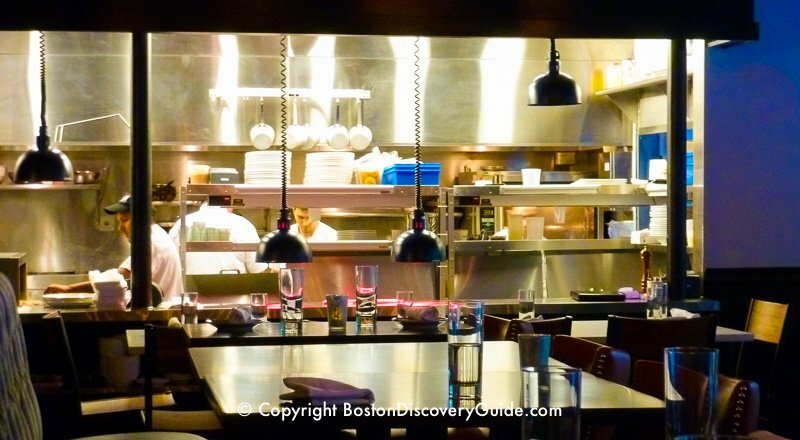 Chef Santos' other equally good Boston restaurant is Back Bay Harry's (142 Berkeley Street, half a dozen or so blocks away). Specialty coffee and wine bars dot the length of Washington Street through the Theatre District. The next time you want superb coffee and a pastry or sandwich before or after your matinee, or a drink after your show, take a look at these three favorites. Jaho (665 Washington Street, across from Beach Street; website), perches on the edge of Chinatown close to the Wang Theatre, the Wilbur, and the Cutler Majestic, and only 2-3 blocks from the Opera House. The spacious open interior design lets you see the specialized brewing equipment for caffeinated beverages up close. At night, Jaho morphs into a wine bar with more than 200 choices available, as well as craft beers, and is open until midnight on Fridays and Saturdays, and 11pm on other nights. Sandwiches, pastries, and snacks are offered throughout the day and evening. 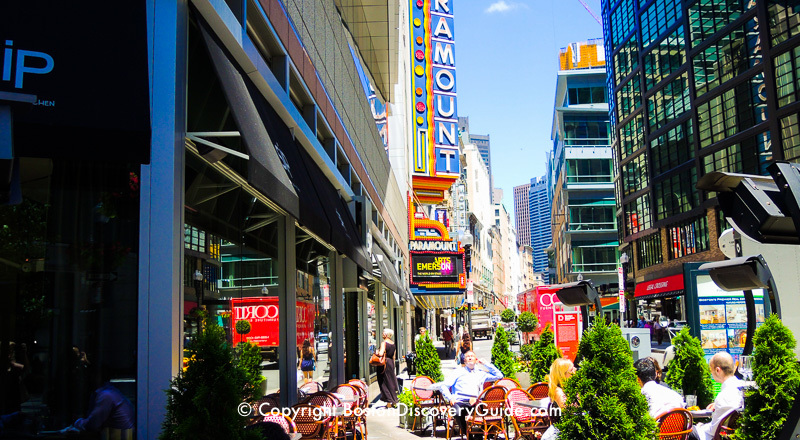 Plenty of comfortable seating and an inviting ambiance mean that Jaho attracts lots of theater patrons as well as Emerson College students, business people, and tourists. Jaho is part of a Salem-based specialty coffee roaster/cafe, with additional locations farther down Washington Street in the South End and a newly-opened space in Tokyo. 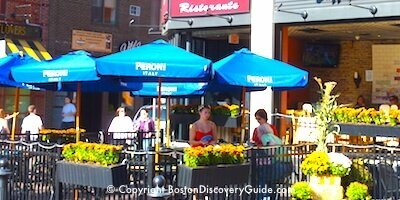 Caffè Nero (560 Washington Street; 617-936-3432; website), part of a mid-sized London-based and Italy-inspired chain, now has locations all over the Boston Metro area, but this cozy library-themed space in the Theatre District/Downtown Crossing was its first. Offering a variety of hot and cold coffee drinks and other beverages as well as delicious baked goods, sandwiches, and salads, Caffè Nero is across the street from the Paramount Theatre and just steps from the Opera House. It closes at 9:30 - so come before your show for a casual meal. 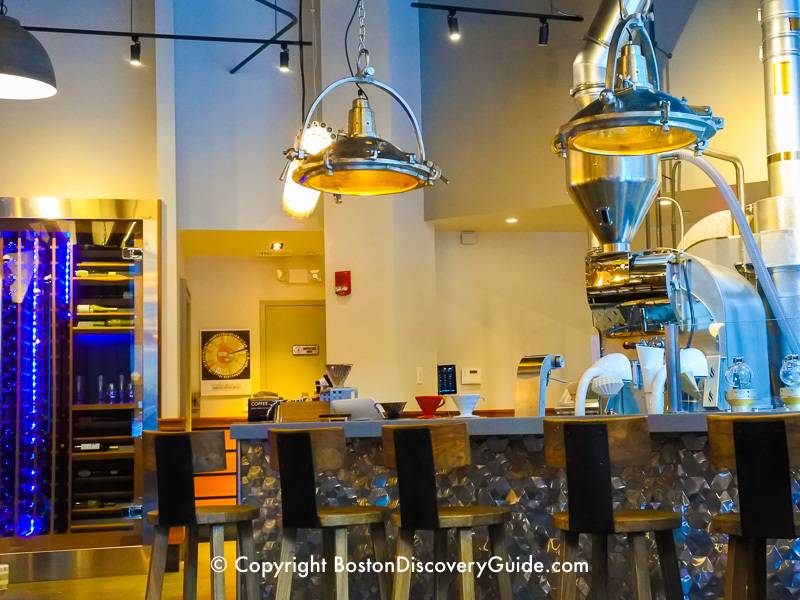 George Howell practically created the specialty coffee scene in Boston in the 1970s by hand-selecting and roasting premium, ethically sourced beans from top flight growers (his roastery is located in Acton, west of the city), so it's not a surprise that his newest coffee bar in the lobby of the stylish Godfrey Hotel (505 Washington Street, about a block north of the Opera House and Paramount Theatre; www.georgehowellcoffee.com) has almost a cult-like following. With an espresso bar, hand-poured single estate and micro-lot coffees, specialty roastings, and even coffee-tasting "flights," this is where you can indulge your love of caffeine - as well as pastries from Union Square Donuts. George Howell Coffee closes at 8pm, so stop by before your show. If you want a meal, try the wonderful Japanese-Brazillian cuisine at Ruka, also located in the Godfrey. For a splurge dinner before or after your Theatre District show, head to Strip by Strega, a swanky Italian steakhouse not far from the Cutler Majestic, Wang Theatre, Shubert Theatre, and the Wilbur. You can count on superb prime beef cooked perfectly plus 10-12 other entrees, including seafood such as whole steamed lobster, branzino, and local sea scallops that rivals the beef. A raw bar, creative first courses, and dream-worthy desserts are also worth saving room for. You'll see the Italian influence in the mouth-watering sauces and dishes incorporating fava beans, gnocchi, fennel, and garlic. If you're looking for the perfect steak house, Strip by Strega may fit the bill. The only problem with coming here before your show? You may enjoy the food and wine so much that you'll want to linger so long that you'll miss the first act. Fin's Sushi & Grill's location near the corner of Boston Common (Tremont and Boylston) puts it only half a block from the Colonial Theatre and the Cutler Majestic, and just a couple of blocks from most of the other theaters. 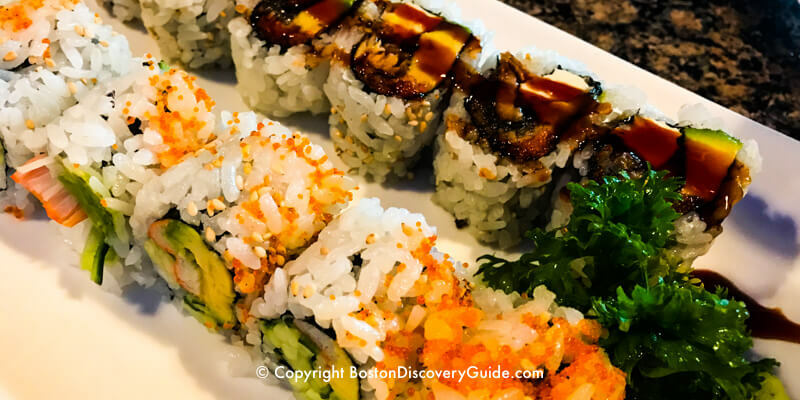 Japanese sushi and sashimi, grilled favorites, soups, noodles, tempura, and rice dishes mean there's a lot to love here. With prices mostly under $15, Fin's offers stylish dining at budget-friendly prices, with an equally wallet-friendly selection of wine, beer, and sake. 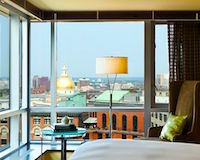 Part of the locally-owned Legal Sea Foods empire, Legal Crossing is across from the Paramount Theatre and Opera House. Theater-friendly hours mean you can stop by for lunch, dinner, or even after your show thanks to the Late Night Menu. Similar to other Legal restaurants, the stars of Legal Crossing's menus are the fresh, locally-sourced seafood specialties. Don't miss their famous clam chowder! 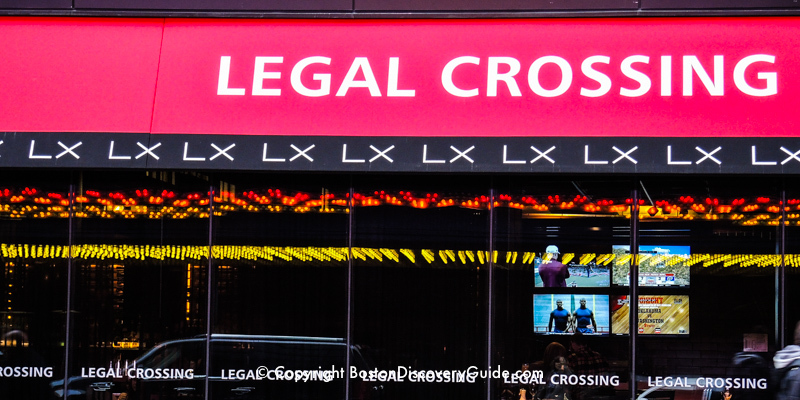 In homage to Legal Crossing's location near Chinatown, a number of the dishes have Asian influences. If you're there after a show when the Late Night Menu is available, go for the lobster roll. Boston's Chinatown restaurants are long-time favorites with theater patrons, and are within a quick walk (5 minutes or less) of most of the theaters. Shojo, Ruckus Noodles, and BLR - creations of two cousins from the younger generation of a long-time Chinatown restaurateur family - offer innovative Asian-inspired cuisine in contemporary high-energy settings. Instead of the novel-length menus with hundreds of items standard in traditional Chinatown restaurants, each restaurant offers perhaps a couple of dozen special dishes emphasizing fresh, seasonal ingredients. Menus change seasonally and even daily depending on the chef's inspiration. Shojo, named for a Japanese sea spirit with a fondness for sake, features one of the best bars in Chinatown, anime-inspired murals on the walls, and a tasty array of food with pan-Asian inspirations. Try the Wu-Tang tiger style ribs, salt and pepper calamari, Hong Kong-style waffles, kimchi fried rice, and sesame charred greens. The lunch menu usually includes a couple of ramen dishes - not to be missed! Sporting glamorous gold-painted brick walls, red Chinese lanterns, and black enamel tables, BLR serves modern versions of Chinese classics. Go for the Szechuan bolognese, General Chen's wings with sweet chili glaze, honey walnut shrimp, duck comfit mooshu, and wok-charred eggplant with tahini and lemon. Drinks include wine, sake, beer, tea, soda. Ruckus Noodles, hip and stylish, offers some of the city's best ramen, served steaming hot or as chilled salads. Look for shoyu, miso, and tsukemen bowls, a variety of different ramen styles and toppings, a few rice bowls, and an explosion of flavors. Choose a sip, half glass, full glass or bottle of wine - and then pair it with one or more of the many small plates, sushi, tapas, and other food options at Sip. Perfect if you want to just grab a quick bite and drink before your show - or catch a matinee and then enjoy a leisurely dinner. 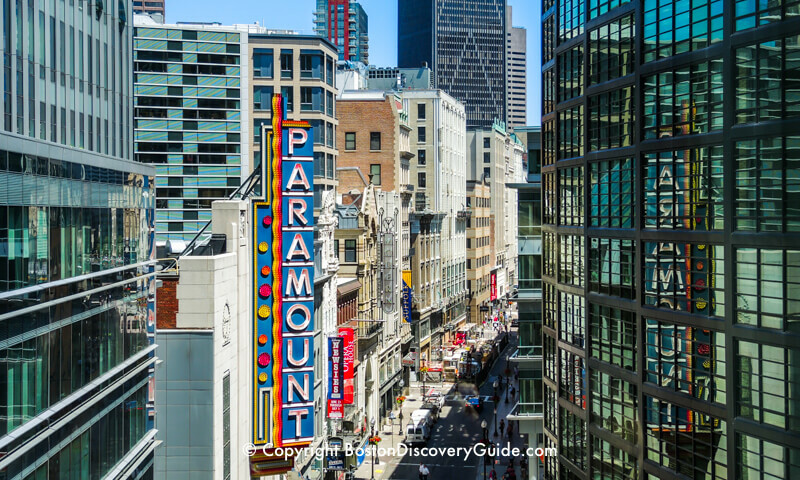 Sip is on the same block as the Paramount, Modern Theatre, and Boston Opera House, and just a couple of blocks from the Colonial Theatre. 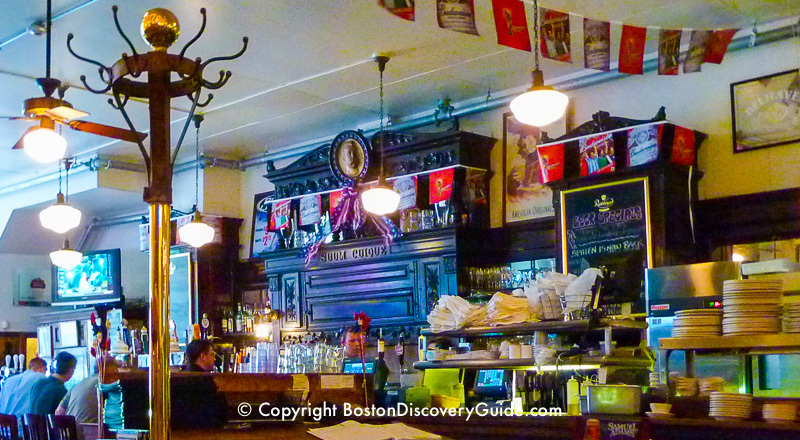 Jacob Wirth, a historic German restaurant dating back to 1868, is near the Wilbur Theatre, Charles Playhouse, Shubert Theatre, and Wang Theatre. 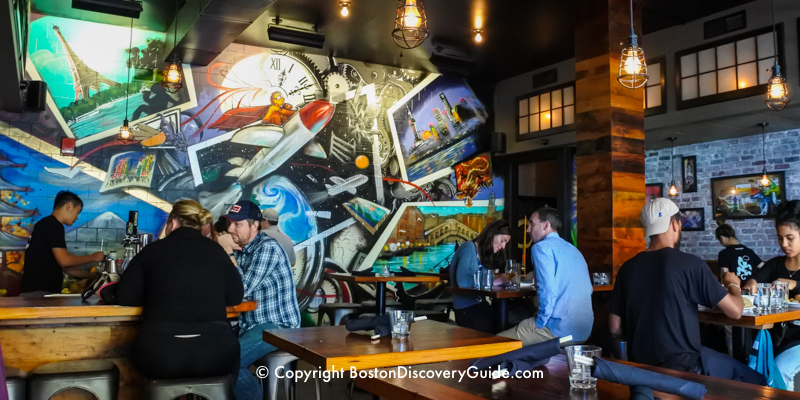 The casual vibe from the wood plank floors, massive antique bar, Red Sox memorabilia, and the impressive number of imported and domestic beers on tap attracts an eclectic crowd. You're likely to see theater goers dining before and after the shows, groups of hungry medical students from nearby Tufts/New England Medical Center, neighborhood residents, business people who stop by after work for a beer and a burger, and even actors, sometimes still in make-up. Order wiener schnitzel, sauerbraten, the German slider platter, or one of the contemporary New England specialties on the affordably priced menu. Fish and chips, while not German, is outstanding here, as are the German potato pancakes (available as an appetizer at lunch and part of a German sampling platter at dinner). Q Restaurant is another modern, trendy Chinatown spot close to all the theaters. Enthusiastic crowds throughout much of the day and night mean occasional lines snaking down the sidewalk outside the door, so allow extra time if you're coming here before a show. They don't take reservations - but if you call about 30 minutes before you want to come, they can usually help you reduce your wait time. Q offers threemenus, each with extensive selections: Mongolian-style hot pot, sushi/makimono/sashimi, and Chinese dishes ranging from traditional to innovative. There's a full-service bar - and also a large selection of bubble tea. 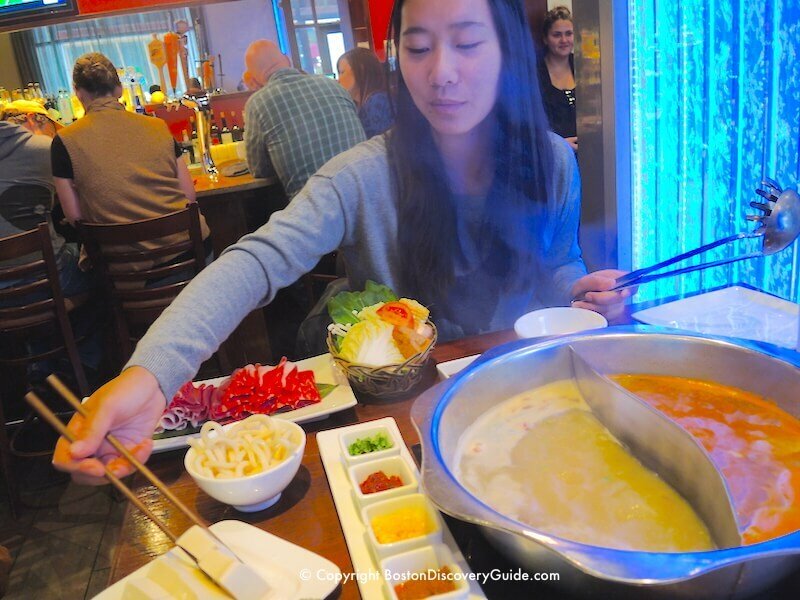 If you're dining here for the first time, definitely try the hot pot. 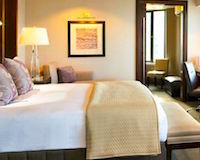 Tucked away on the 4th floor next to Equinox Sports Club in the same building as the Ritz-Carlton, Blu is something of an "insider's secret." 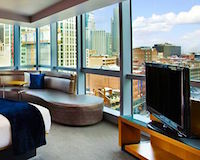 The curved dining room gives you panoramic views of the theaters along Washington Street, as well as other parts of downtown. The food is excellent - American cuisine using fresh New England ingredients, expertly prepared. Seafood is especially good here. Try the grilled swordfish with lobster mashed potato, the veggie lovers vegan feast, or the Blu prime burger. Chef Jamie Mammano serves up a perfect balance of classic and contemporary Italian favorites, with most available in small-plate portions. Teatro is popular with theater and movie patrons, and excels at providing fast service if you're on your way to a show. Reasonable prices, considering the quality of the food and the location. Near the Colonial Theatre, Cutler Majestic, Opera House, Paramount, and Modern Theatre. Chef/owner Charles Draghi draws raves for his Piedmontese specialties based on family recipes in this Bay Village restaurant on the edge of the Theatre District. Popular pre-theatre dinner restaurant - but allow plenty of time to fully savor your meal. You'll love the sauces based on fruit and vegetable essences, rather than cream or butter, plus specialties such as wild boar and panna cotta with fresh berries, and an all-Italian wine list. The menu changes nightly. 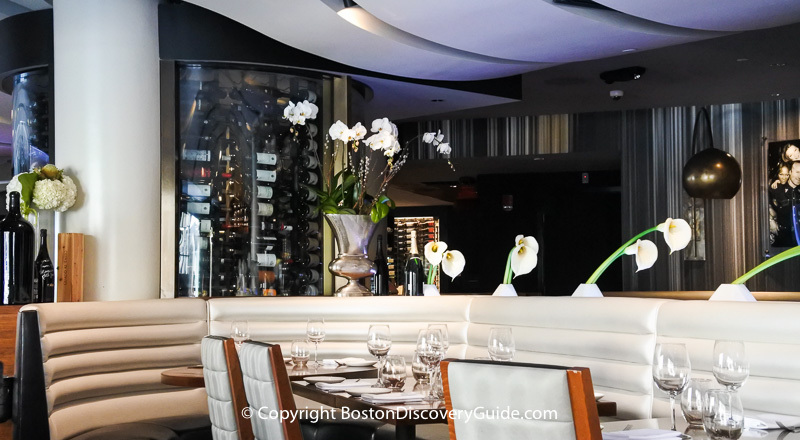 Boston has plenty of Italian restaurants - but Erbaluce is unique, and well worth a visit whether or not you're heading to the theater. Near the Charles Playhouse, Shubert Theatre, Wang Theatre, Cutler Majestic, and Wilbur Theatre. Penang's cuisine is mostly Malaysian, along with a few Thai specialties. Try the Golden Shrimp Wrap, Green Curry Chicken Claypot, and crispy fried squid. For a more casual dinner, pair one of the tasty noodle dishes with a Green Papaya Salad. Penance's location on the edge of Chinatown puts it near the Cutler Majestic, Shubert, Wilbur, Wang, and Colonial Create, and just 2-3 blocks from the other theaters.